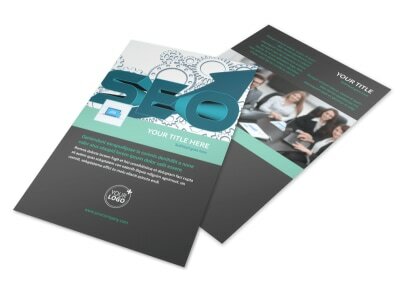 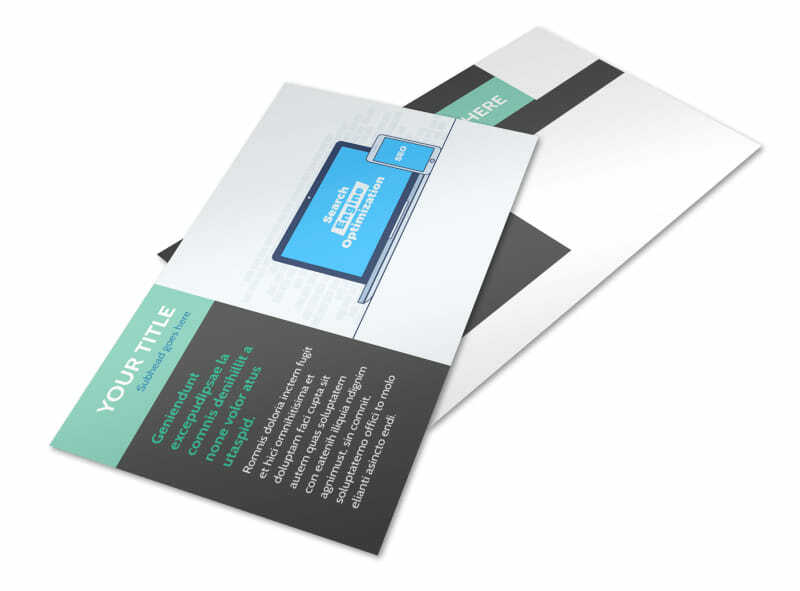 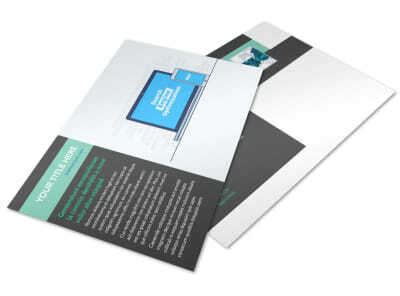 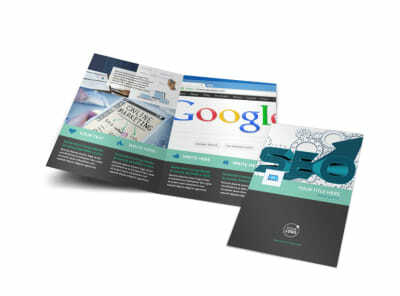 Customize our SEO Services Postcard Template and more! 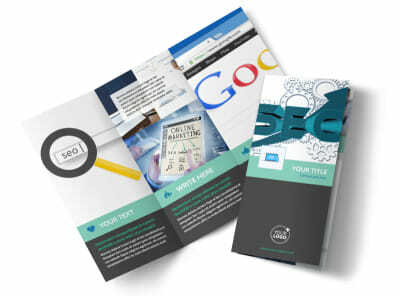 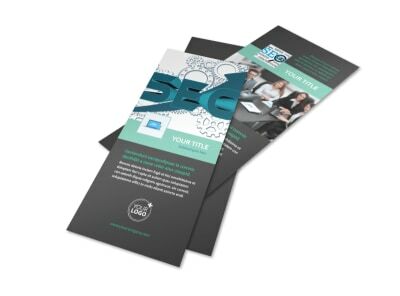 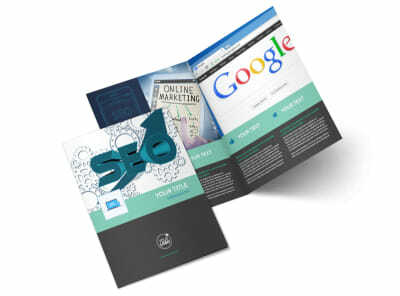 Blast the details of your insane SEO services skills on SEO Services postcards sent to your entire client list. 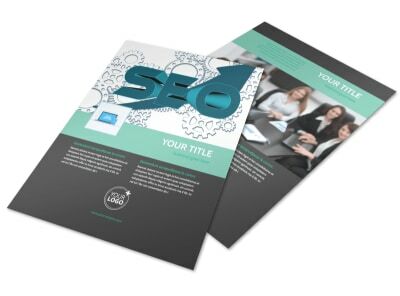 Use our online editor to customize a template with high-resolution images, compelling text, bold colors, and more. 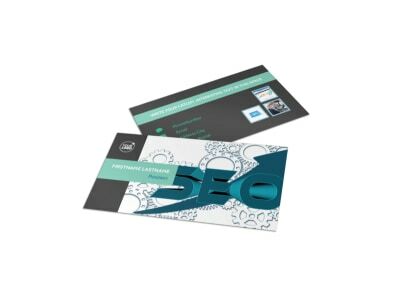 Print your postcard from any location or opt to use our expert printers for a little extra.